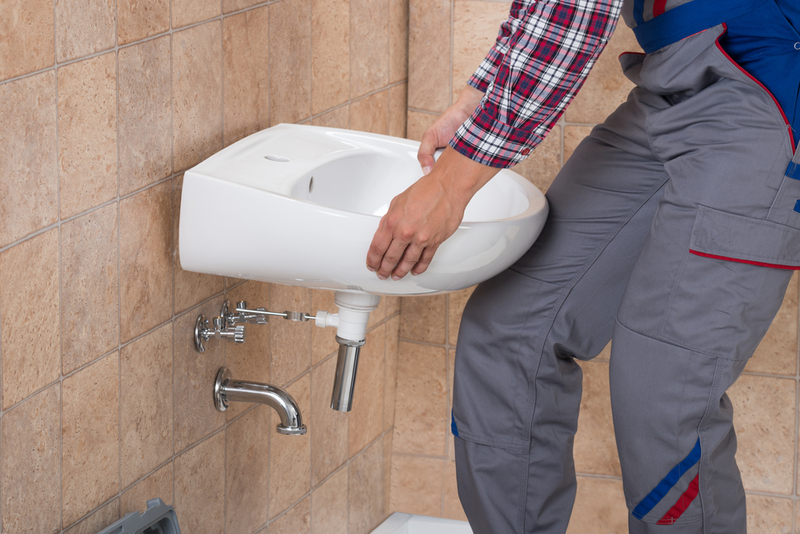 From a leaking tap to full installations, Baddow Plumbing Services Ltd offer a comprehensive service; no job too small! We complete all jobs with the end result a very satisfied customer. You are in safe hands with Baddow Plumbing Services Ltd knowing that we are Gas Safe Registered. 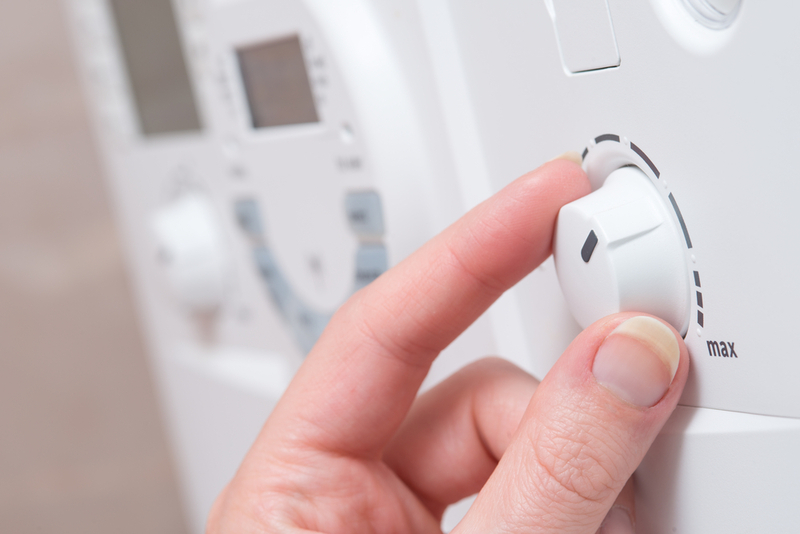 Boiler servicing is something we recommend for safety and efficiency; we also service gas fires and water heaters.